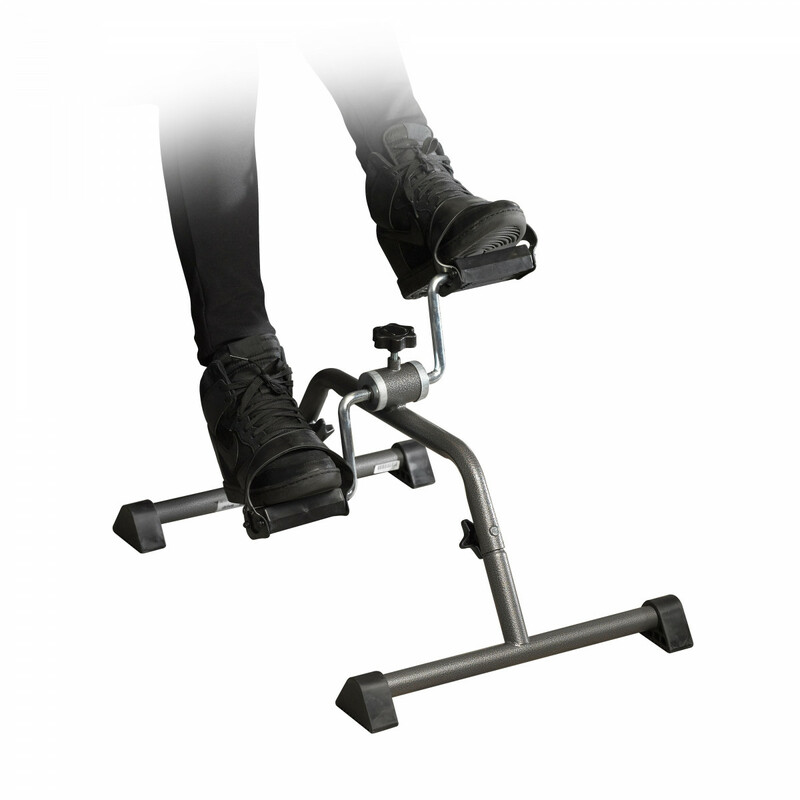 The Drive Medical Exercise Peddler with Attractive Silver Vein Finish is an exercise, therapy, and rehabilitation tool that promotes arm and leg circulation. 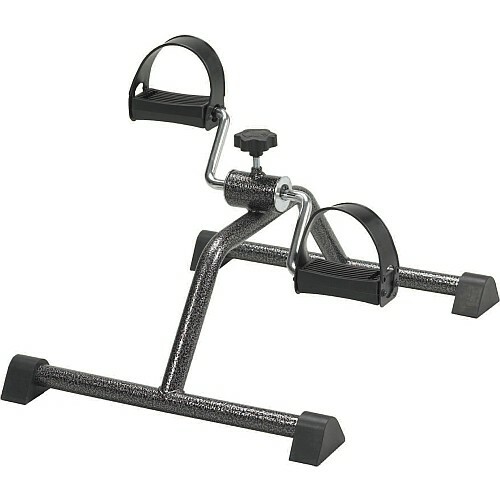 The Drive Exercise Peddler provides resistance that can easily be adjusted with a tension screw. 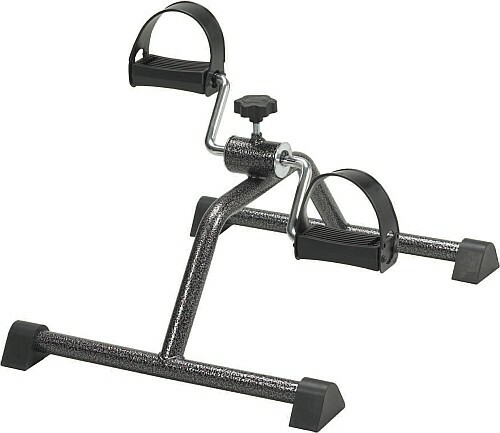 The Drive 10270KDRSV-1 Exercise Therapy Peddler can be used in the home or office for toning leg and arm muscles. 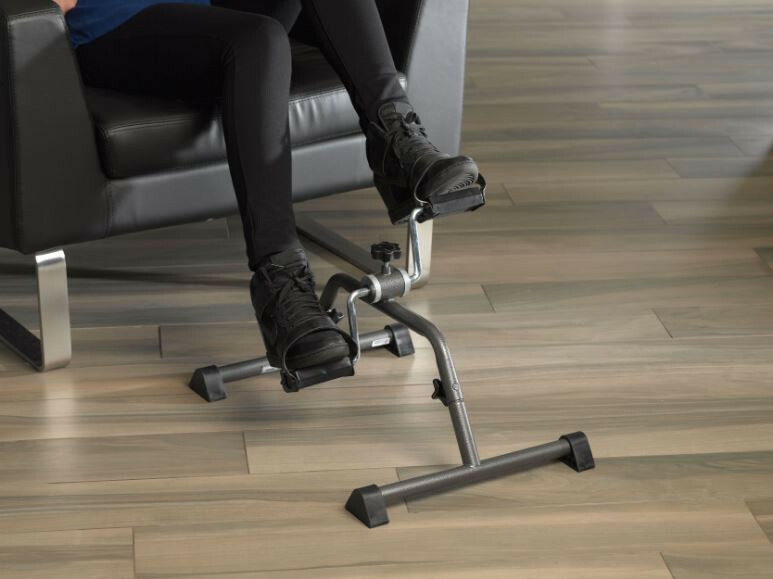 It features 4 anti-slip rubber pads that prevent it from sliding on smooth surfaces. It is an ideal device for low impact exercise. It is shipped completely assembled and is compact for easy storage and portability.